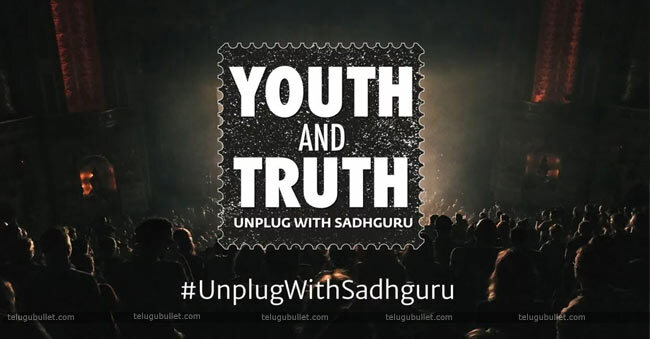 Youth and Truth -Unplug with Sadhguru, a new program is conducting by Sadhguru. We know that Sadhguru is a Yogi and he clarifies the doubts of many people an makes solutions. So, recently, he has started the Youth and Truth program for the younger generations and to clarify their doubts. In the wake of this program, some film, and sports celebrities have put their doubts in front of him. 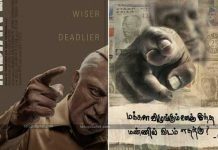 The stars have shared their questionnaire video with him, and Sadhguru clarified their doubts and posted on YouTube. The stars of us are Kajal Agarwal, Vijay Deverakonda, Nag Ashwin, Manchu Lakshmi, Regina Cassandra, Rakul Preet Singh, V.V.S Laxman, Mithali Raj, and other industry stars also. 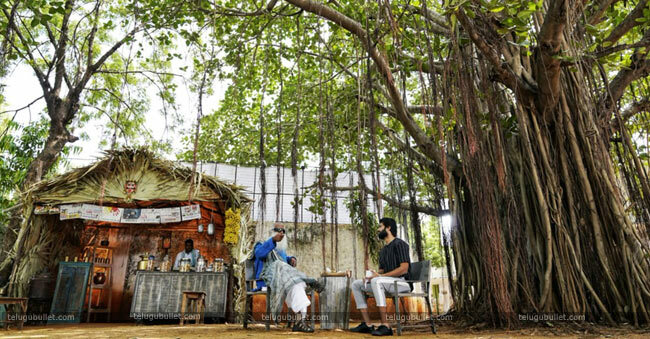 Interestingly, Vijay Deverakonda directly met him in Hyderabad at a teashop under a big banian tree. Actually, the place was too good with only a sound of their voices and cool breeze. So, Vijay has posted about his meeting with Sadhguru and asked the fans for the questions and doubts of them to put at Sadhguru. One man I find genuinly smart and has a simple answer to most things. I am going to ask him questions across topics, so Send me any Questions/Doubts your young minds need answers to. As usual, the replies are in huge number. Finally, Vijay Deverakonda met Sadhuguru and talked for some time. Not only Vijay, some other boys, and girls have also attended that meeting.